reeddavisphotography: I wanna go higher !!!! Flying is not always the easiest thing for me to do. Some people seem to just do it with such ease while others fake it :-) ... That's me! 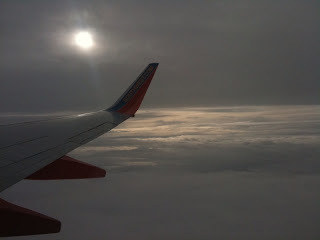 One thing flying reminds me is that not matter how rainy or snowy or just cloudy it is on the ground ... The sun is always out :-) you just have to rise up above all that stuff and it's sun and blue skies!